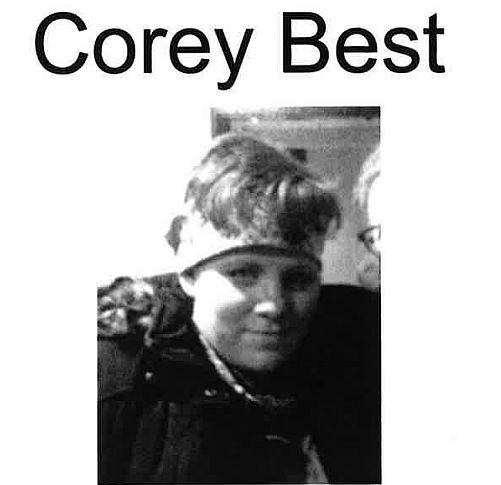 Hanover Police are seeking the public’s help in locating Corey Best who went missing Wednesday night about 10:45 pm. Best suffers mental illness with no known history of violent behavior. Police say Ms. Best was last seen at about 4:30 pm in Hanover. The missing woman is 5’2″ weighs 230, has brown hair and blue eyse. She was last seen wearing khaki capris with a black floral shirt. If you see Ms. Best please contact your local police or the Hanover Police at 603-643-2222.